From our humble beginnings 17 years ago, we have now grown into one of the biggest vehicle tracking company in Canada. What started with a few loyal customers has now grown into a big family with dozens of experienced staff on duty sevicing our valued customers. The reason for our growth as we believe is the attention to details and outstanding performance our staff has contributed over the years. We treat our staff like our family and in return they do what a family is supposed to do, HELP GROW. Our success is strewn with stories of hard-work and perseverance. 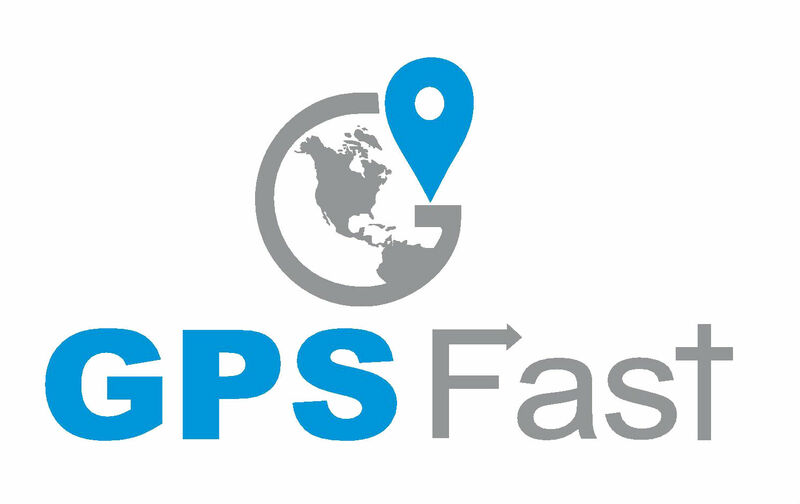 Our after sales service is prompt which has attracted customers to use GPSFast as their preferred tacking solution. Never be worried when you have us to help track your vehicles/assets and prevent theft. Our customers have had their revenue increased after using our solutions that help prevent fuel wastage by reducing idling fuel cost and route optimisation. I personally Guarantee Fast Turnaround & Quality Workmanship on every service! State-of-the -art fleet maintenance facility conveniently located in Toronto. Easy to access and drive through bays to safely house vehicles. Service facility equipped with computerized diagnosis technology. Certified commercial transport vehicle service and repair technicians with years of experience.